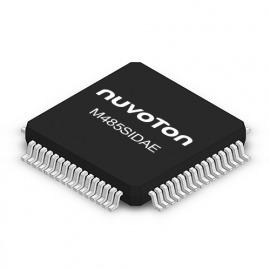 From the basic end nodes to the gateways and the clouds, IoT applications require control, networking, encryption and other related technologies. 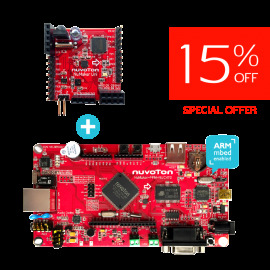 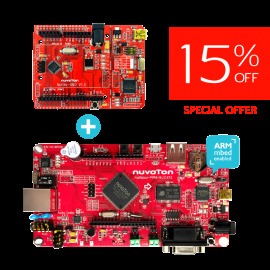 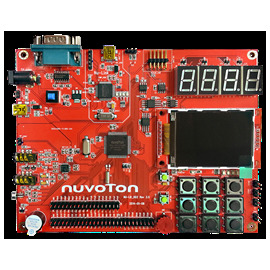 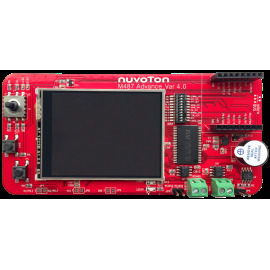 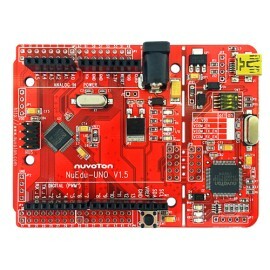 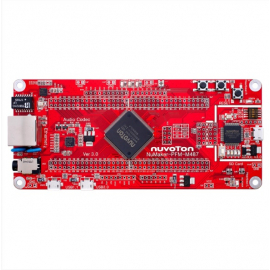 Nuvoton introduces the NuMaker-IoT-M487 development board for IoT applications. 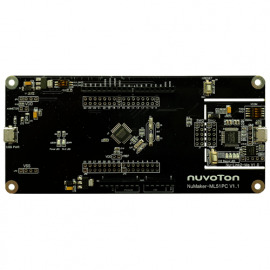 Embedded with the NuMicro M487 series microcontroller, NuMaker-IoT-M487 development board has built-in RJ45 Ethernet and Wi-Fi modules, which allows users to connect to cloud in a wired or wireless manner. 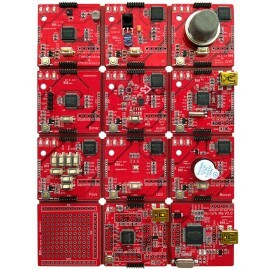 NB-IoT, 6LoWPAN and other connectivity capabilities are provided through different wireless daughter boards to meet various application scenarios. 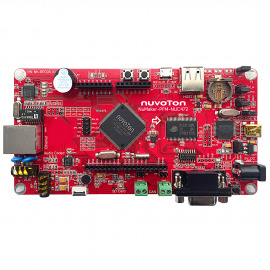 NuMicro M487 series built-in encryption and decryption accelerator, the efficiency of encrypted network connection improves. 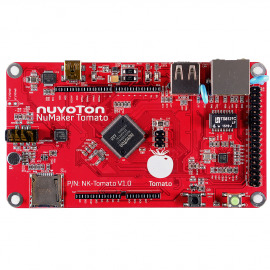 The NuMaker-IoT-M487 development board integrates common components and supports Arm® Mbed™ OS, built-in multi-axis sensor. 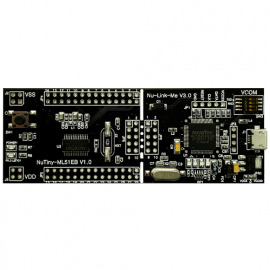 It also provides compatible Arduino UNO and mikroBUS™ interfaces, which means GPIO, UART, ADC, PWM, SPI, I2C, etc. 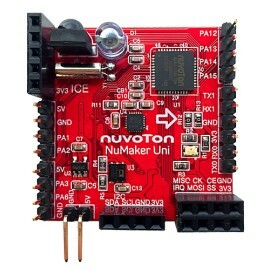 can be connected. 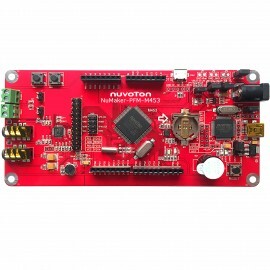 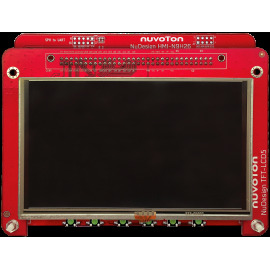 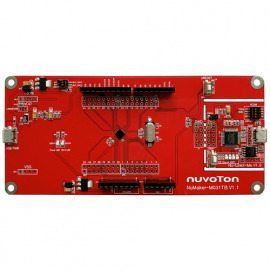 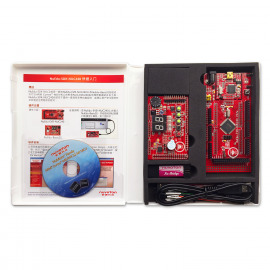 The built-in Nuvoton NuMaker Brick I2C interface is also available. 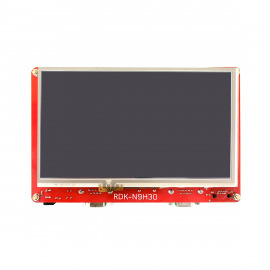 A unique simulated image sensor interface can connect to the CMOS image sensor to capture image for analysis. 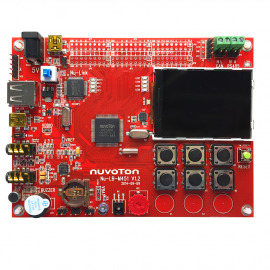 Combined with the NAU88L25 audio codec, the development board provides high-quality recording and playback. 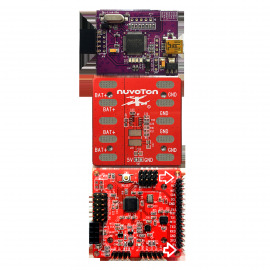 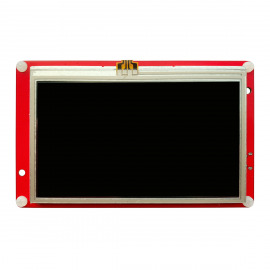 The external SPI Flash and microSD card socket provide additional data storage.